From the Buzzards Nest the route follows a forest road gently downhill then joins a singletrack climb shared with the Red Route, with some tight hairpin turns. A further switchback climb follows, with even tighter turns and some steep pitches which will test your strength. From here the route follows a forest road climb further up into the forest. 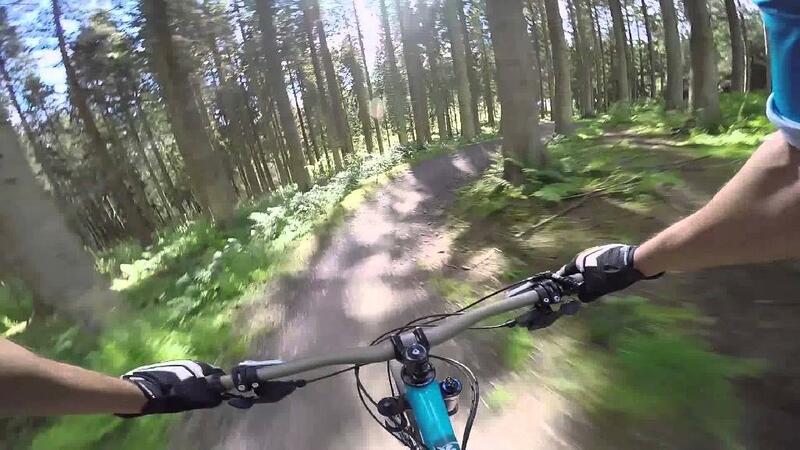 Glentress Blue - Upper loop is a part of Singletracker's collection of official MTB trails in the United Kingdom. It contains all types of mountain bike trails from downhill and enduro trails through pump tracks and skill courses to cross country XC trails and family friendly trails. Recognise the trail builders hard work by reviewing the trail in the Singletracker App.